Originally revealed last year, Dead Secret Circle is nearing its planned May 1 release date. If a new trailer is anything to go by, it should be another fun horror romp from VR developer Robot Invader. 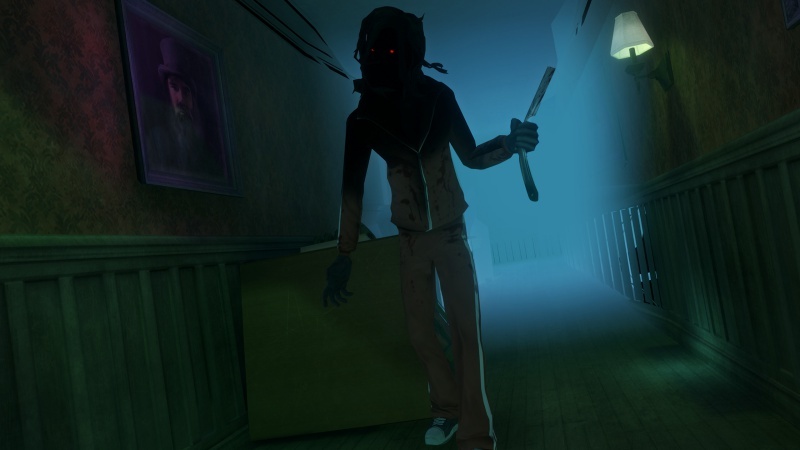 The VR horror market is a growing one, but that doesn’t change the fact that in recent years it’s become oversaturated with lackluster efforts that do nothing to mix up the established first person horror formula. With a unique setting and its dreamlike sequences, Dead Secret Circle might be able to deliver a more unique experience befitting the successful Dead Circle. Dead Secret released in 2015 to positive reviews. While it began as a mobile horror game, it found success in the VR spacemand proved to be a worthy take on Amnesia-esque first person horror. You can read our original review right here. For more news on Dead Secret, you can read about the game’s recently released PS4 port right here. Be sure to check out Dead Secret Circle‘s trailer down below, and check out the game’s Steam page right here. Dead Secret Circle will release on standard VR platforms May 1st.